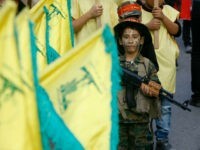 Jerusalem – Israel issued stark warnings on Sunday over Iran’s presence in neighbouring Syria after a confrontation threatened to open a new and unpredictable period in the country’s seven-year civil war. 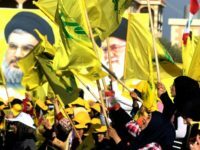 BUENOS AIRES, Argentina — The United States and Argentina are to work together more closely to cut off Lebanese Hezbollah’s funding networks in Latin America, both nations’ top diplomats said Sunday. 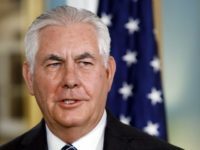 US Secretary of State Rex Tillerson said Wednesday the Trump administration continues to believe there’s “a very good opportunity” to achieve Middle East peace, despite Palestinian and wider criticism of US President Donald Trump’s impending moves on Jerusalem. 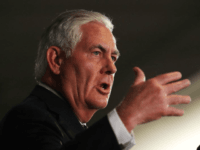 NEW DELHI, India – US Secretary of State Rex Tillerson said Wednesday that US sanctions against Iran targeted the country’s “malign behaviors” and were aimed at helping the Iranian people take control of their government. 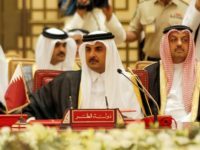 US Secretary of State Rex Tillerson, the key mediator between Qatar and its Arab neighbors, arrived Monday in Kuwait, for talks aimed at defusing the Gulf’s worst crisis in years. 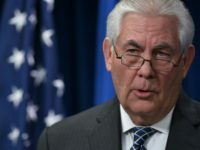 WASHINGTON — US Secretary of State Rex Tillerson told senators on Tuesday that the Palestinian leadership had changed its policy and intends to stop paying the families of terrorists jailed for attacking or killing Israelis. 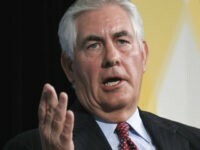 WASHINGTON — US Secretary of State Rex Tillerson signaled on Saturday that a renewal of US-Iranian talks was likely in the future, telling reporters in Riyadh that they would take place when the time was right. 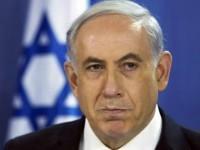 In a rare move, Prime Minister Benjamin Netanyahu released information he shared privately with the White House to disprove a Fox News correspondent’s claim that Israel opposes relocating the US Embassy from Tel Aviv to Jerusalem. 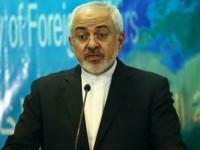 TEHRAN — Iranian Foreign Minister Mohammed Javad Zarif on Thursday criticized “worn-out” US accusations that it was seeking a nuclear weapon to threaten the region and the world. President Recep Tayyip Erdogan will meet Donald Trump in May, the Turkish foreign minister said Wednesday, after the US president congratulated the Turkish leader for winning a referendum on enhancing his powers. 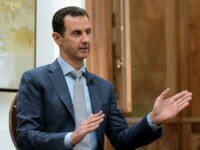 UNITED NATIONS – The UN Security Council will vote Wednesday on a draft resolution demanding that the Syrian government cooperate with an investigation of the suspected chemical attack last week in Idlib province, US diplomats said. 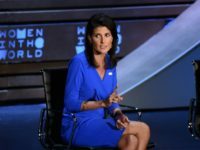 The US ambassador to the United Nations said Thursday that Washington is no longer focused on ousting President Bashar Assad as it seeks ways to end Syria’s civil war. 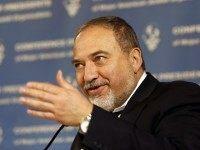 Defense Minister Avigdor Liberman on Wednesday asked US Secretary of State Rex Tillerson to reconsider American support for the United Nations agency that deals with Palestinian refugees, as well as for the UN Human Rights Council.